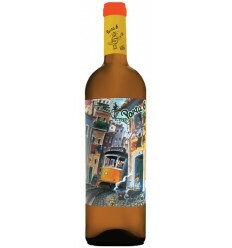 Toucas is a white wine produced from the Alvarinho variety of the region of Monção. 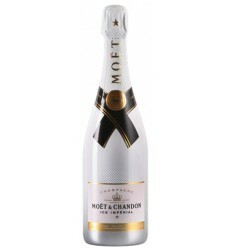 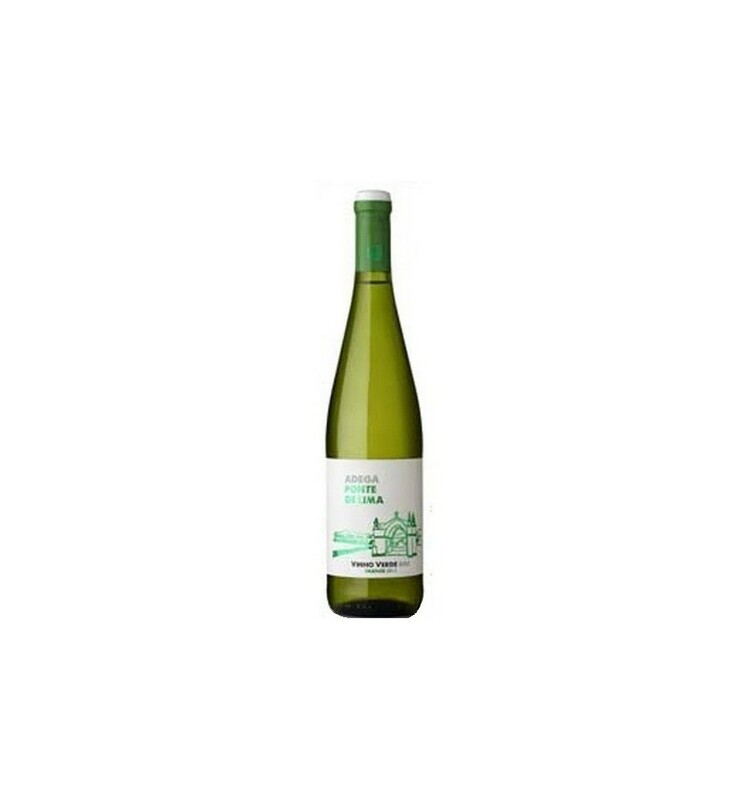 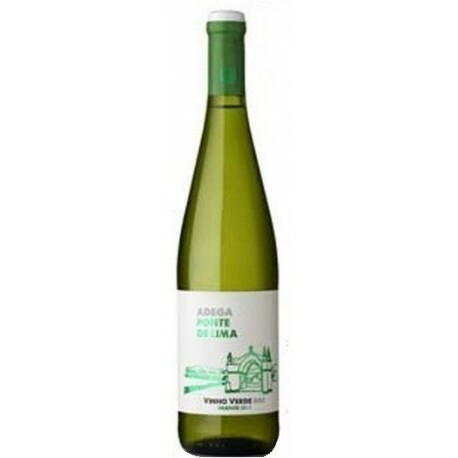 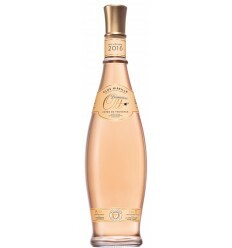 It features youth citric fruit aromas but it is full of complexity, dominated by lemon and lime fragrances. 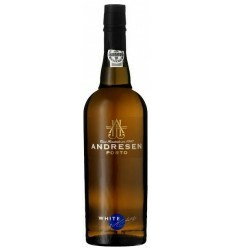 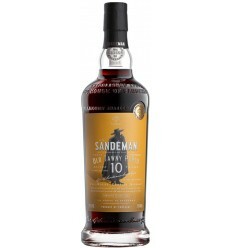 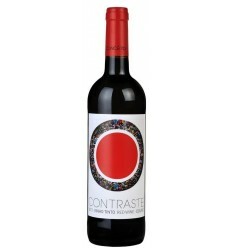 It features subtle notes of ripe tropical fruits and a very balanced acidity.